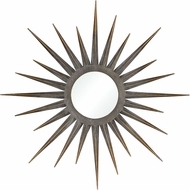 “Mirror, mirror, on the floor, who’s the one that I adore?” you may ask if you do not own any wall mirrors. 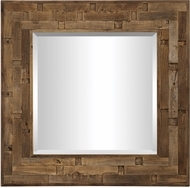 Large mirrors are not to be left out of your home décor. 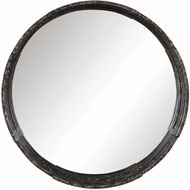 You need is a good wall mirror and a place to buy large wall mirrors, and we have a wonderful and beautiful selection of large decorative wall mirrors, affordable wrought iron wall mirrors, and other large wall mirrors. 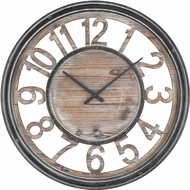 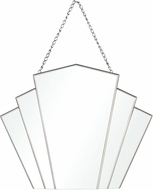 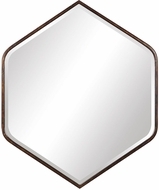 Decorative and classic, our wall mirror décor will complete any room, and you benefit from our large wall mirror sale prices on our wall mirror décor. 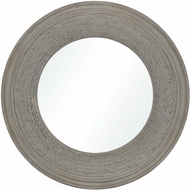 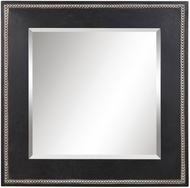 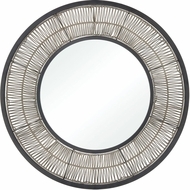 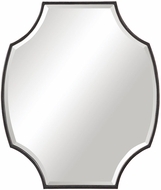 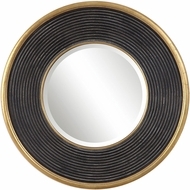 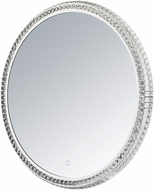 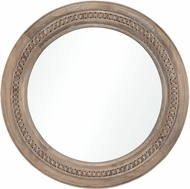 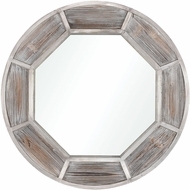 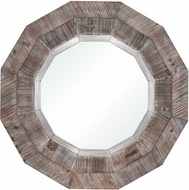 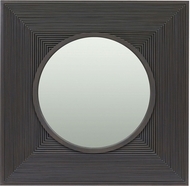 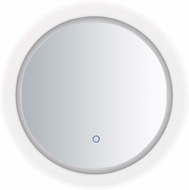 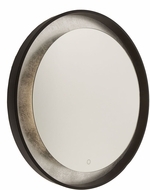 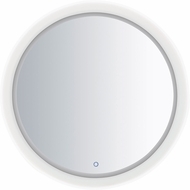 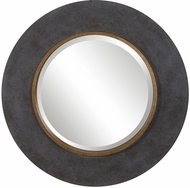 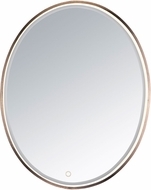 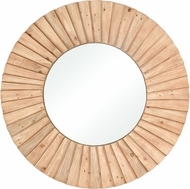 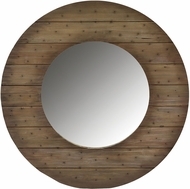 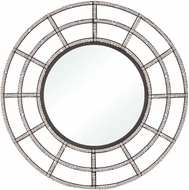 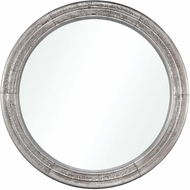 Take, for example, the lovely Duchess and oval floor mirror, which is only one of the inexpensive large wall mirrors, decorative in style, that will make you feel like royalty; but, these are not our only large wall mirrors, with many styles available, there is not need to purchase cheap mirros from department of home goods stores.